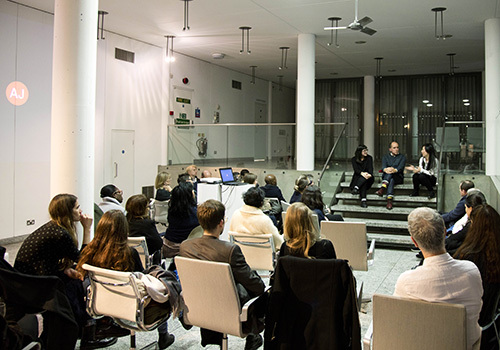 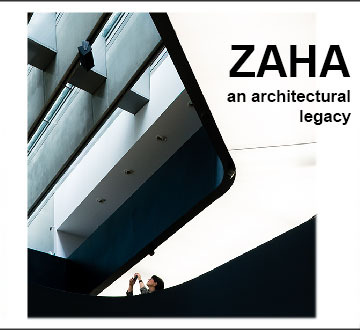 Please join us on Thursday 2nd November for a screening of ‘Zaha: An Architectural Legacy’. 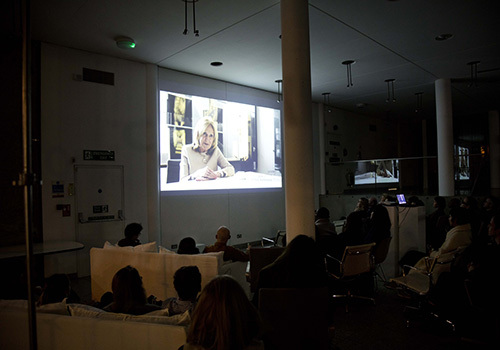 The screening will be followed by a Q&A with the film makers Laura Mark and Jim Stephenson. 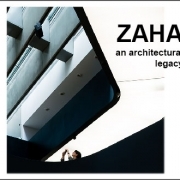 Featuring interviews with those who knew her including long-time collaborator Patrik Schumacher, architects Eva Jiricna and Nigel Coates, urbanist Ricky Burdett and engineer Hanif Kara, the film gives thoughtful insight into the impact Zaha had on the architectural profession.